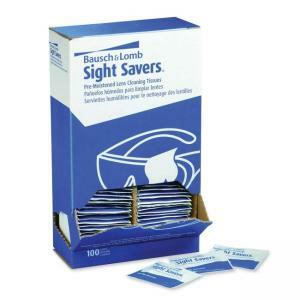 Full Size: 5" x 8"
Premoistened cleaning tissues are designed for use on eyeglasses, computer monitors, reading glasses, camera lenses and more. Each tissue is individually packaged. Tissues are silicone-free, antifog and antistatic.